A patent-pending practical and stylish everyday waxed canvas satchel bag with a unique World's first removable insulated lunch/cooler bag. A better everyday life bag. 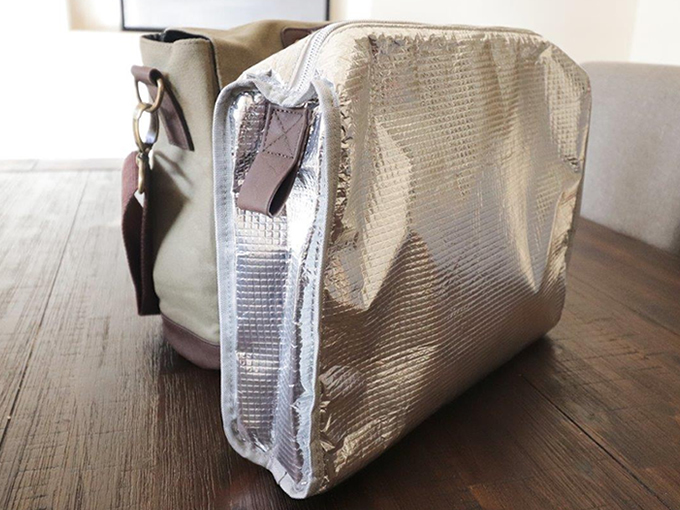 The nXtbag team have created the new nXtbag2 to be something that is eco-friendly, stylish, convenient and practical that will keep your lunch fresh, drinks cold, with their unique removable insulated lunch bag, a great looking bag that helps save the environment. A bag that will carry everything you require for a busy day at work, in the office , or down at the beach, or what ever you have planned for your day. 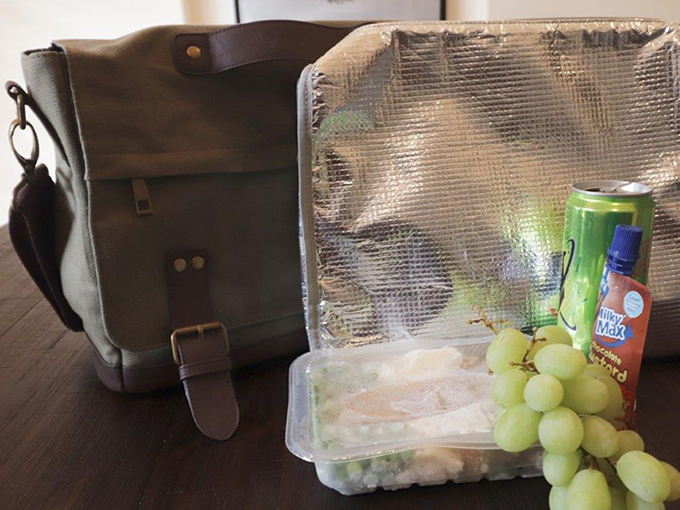 Lightweight and still able to fit all of your gear like your Laptop, Ipad, note book phone keys and more with our unique removable lunch/cooler bag large enough to fit an entire meal, some drinks and what ever else you may need. 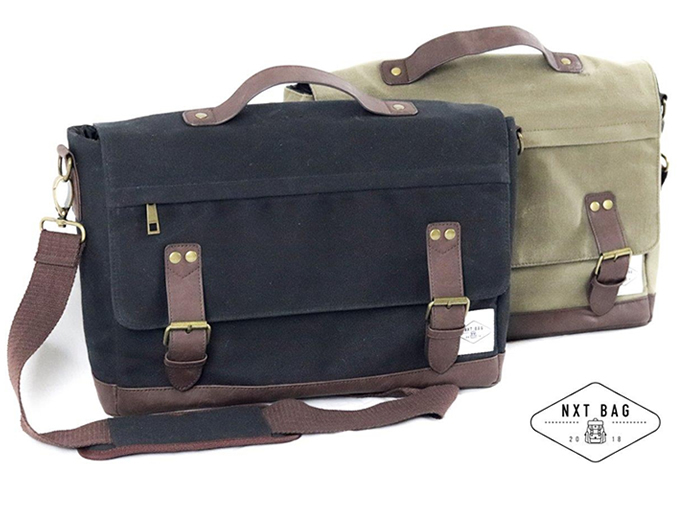 The nXtbag2 features 12 ounces of waxed canvas, adjustable shoulder strap and a leather carry handle for extra comfort. The leather carry strap and adjustable shoulder strap both make moving around with the nXtbag simple, and comfortable.